Through your AFS membership we form one collective voice and can counter any negative press, law, regulation or policy that might have a dramatic impact on you and your business. Otherwise known as the Personal Health Investment Today (PHIT) Act, this policy would change the IRS definition of a “medical expense” to include physical activity as a form of prevention. Expanding the medical expense definition would make physical activity expenses reimbursable using pre-tax dollars in Health Savings Accounts (HSAs) and Flexible Spending Accounts (FSAs) and would allow consumers to deduct physical activity costs once they meet the 10 percent of income threshold on medical expenses. Why it's important & directly impacts you! 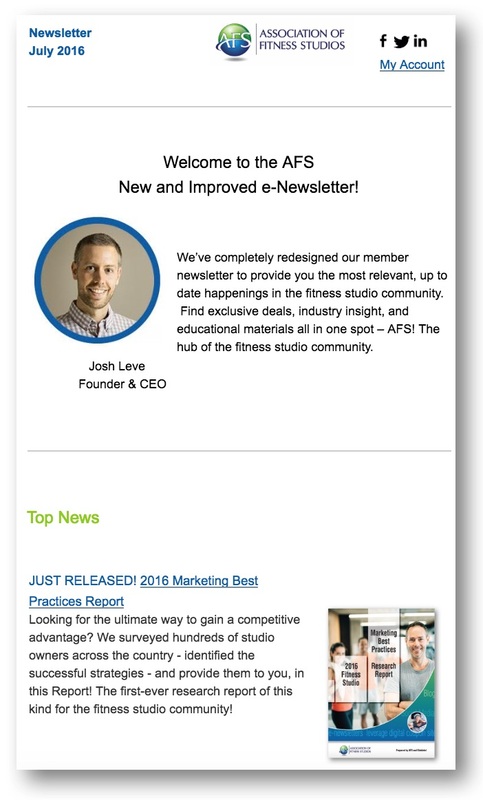 Josh Leve, AFS Founder & CEO recently conducted a webcast with SFIA President & CEO, Tom Cove. 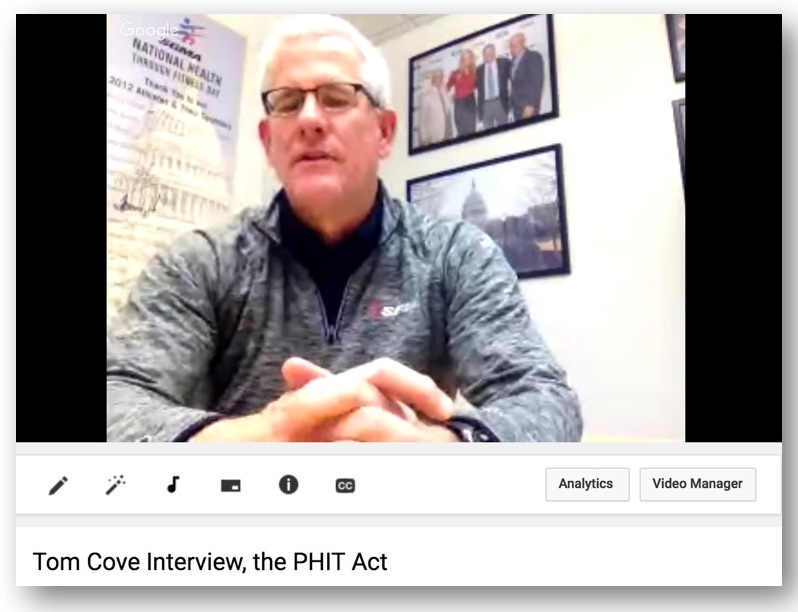 This is a must watch webcast that discusses everything currently going on regarding the PHIT Act. 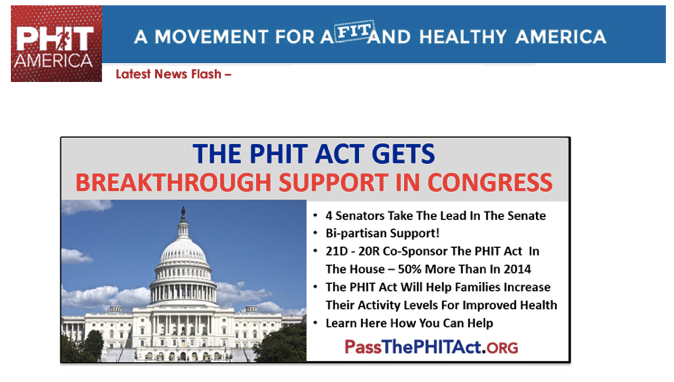 - What is the PHIT Act? The Inactivity Pandemic. 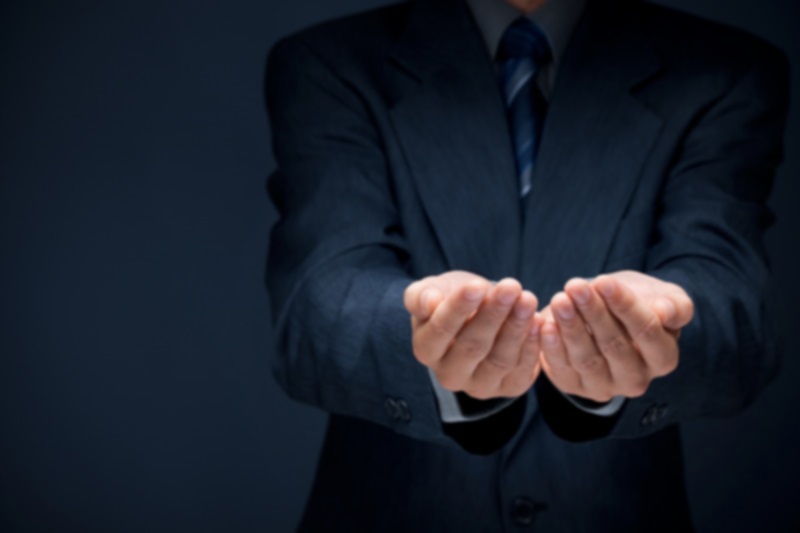 How it Affects You, its Impact on Society and Your Business. AFS and PHIT America have teamed up to present you with this incredibly important webinar. Join forces with like-minded organizations to fight governmental intrusion into our industry. The fitness industry can be an easy mark for cash-strapped governments and governmental agencies who think that somehow they can better oversee our industry than can the industry itself. Support the use of and training for Automatic External Defibrillators (AEDs) and encourage every studio to go above and beyond local and state regulations. Actively participate in Augie’s Quest to help find a cure for amyotrophic lateral sclerosis (ALS, or Lou Gehrig’s disease).